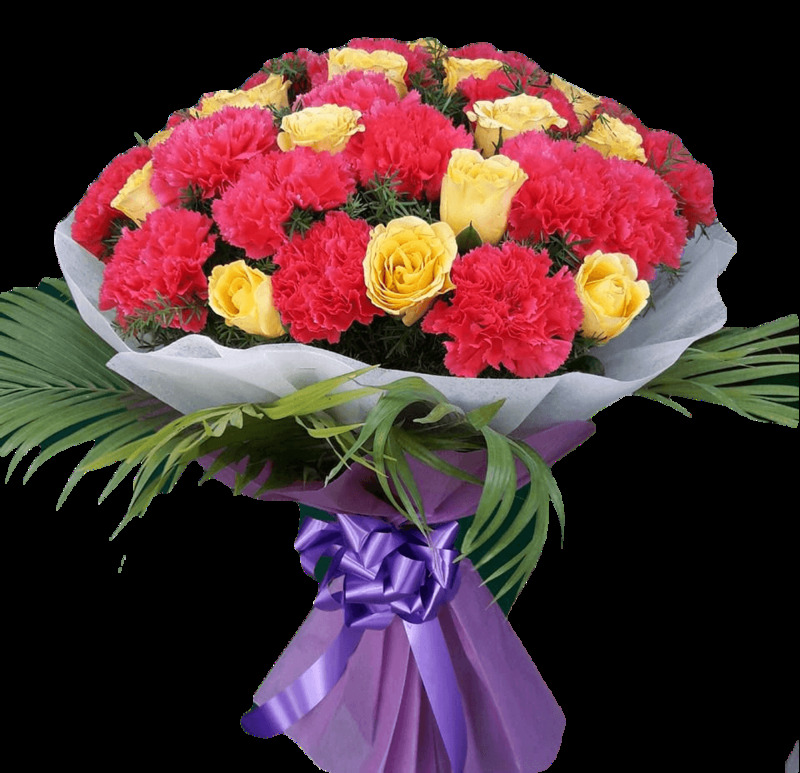 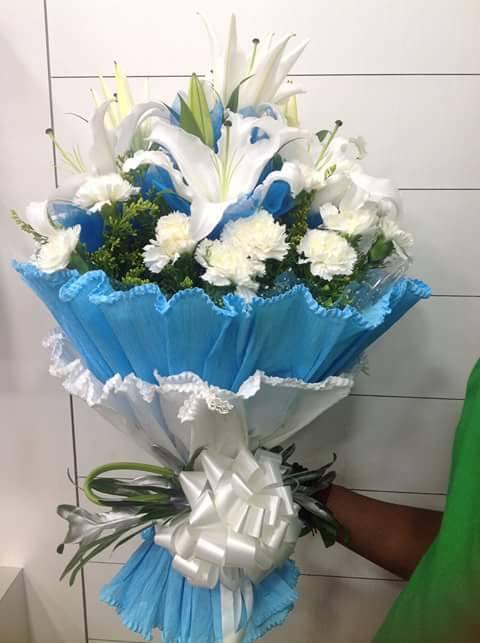 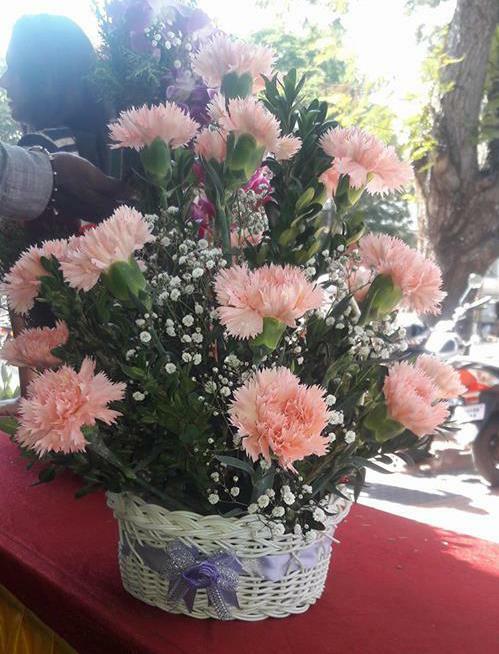 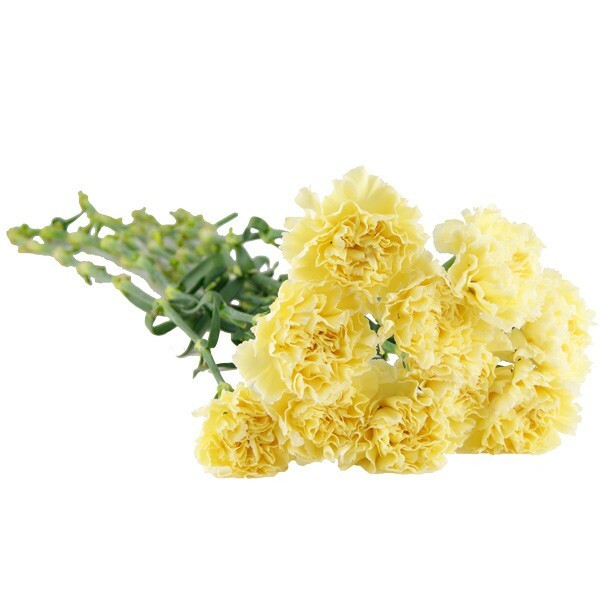 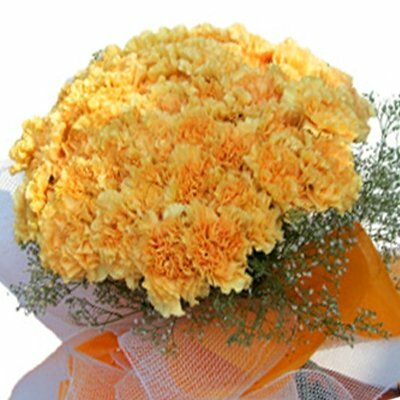 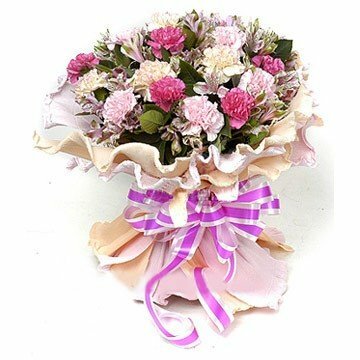 Carnations make a perfect fit in a bunch of flowers as they let you express love, distinction and fascination depending on the color you have chosen. 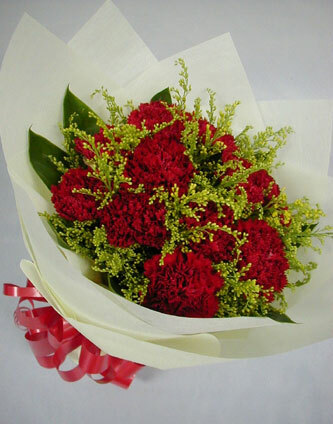 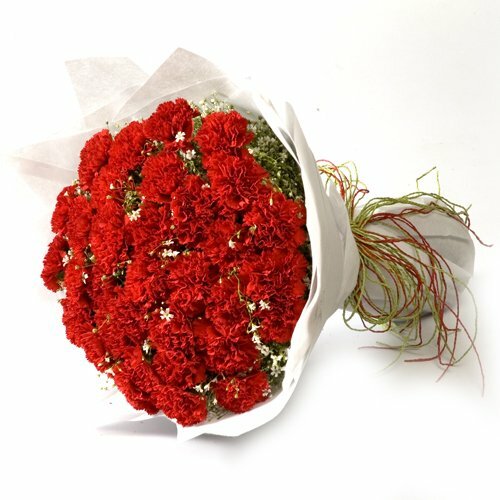 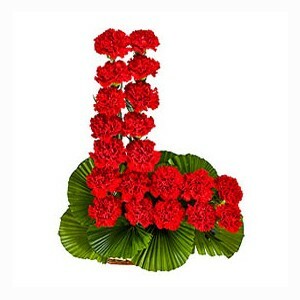 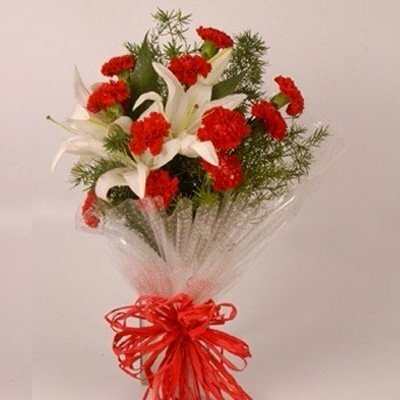 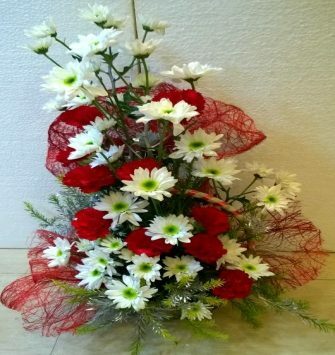 Red carnations are a symbol of deep love and affection while white carnations symbolize pure love and good luck. 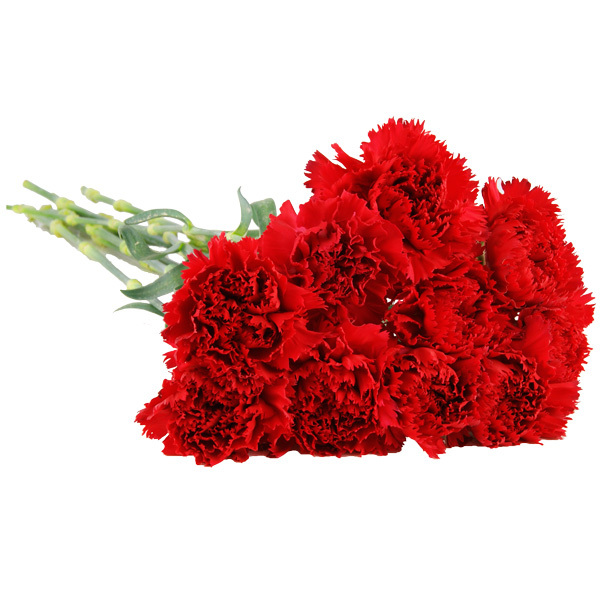 Purple Carnations indicate capriciousness and in France, they are used as the funeral flower. 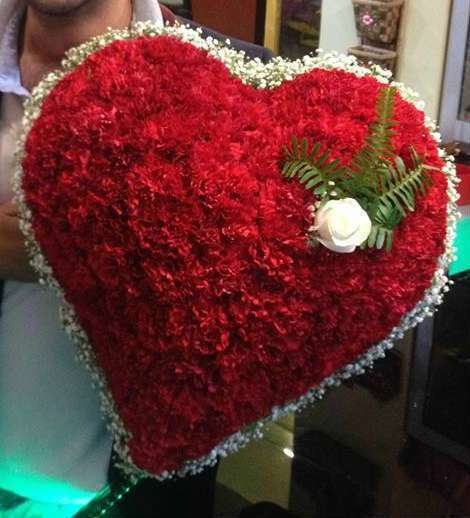 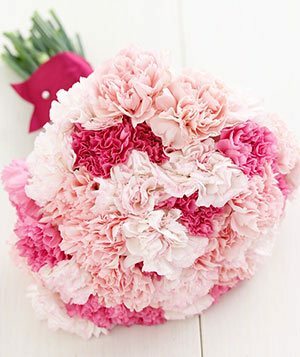 So, if you have something to express your emotions, then go with Carnations. 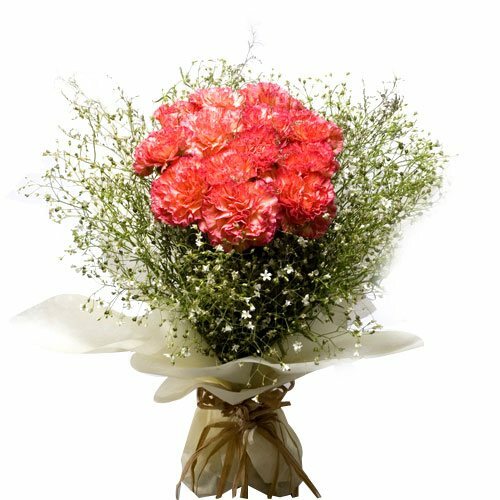 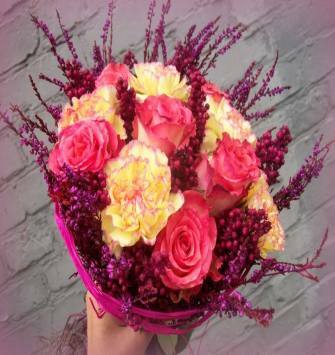 Carnations are widely regarded as 'Flower of God' for their exquisite flower detailing and incredible hues presented by them. 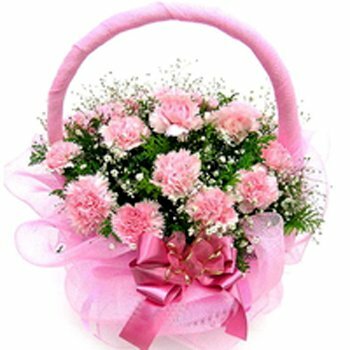 They have enjoyed a rich history over many centuries. 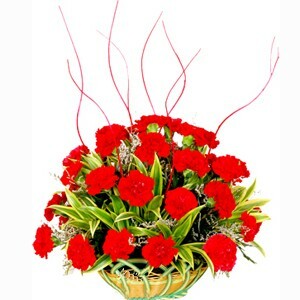 Why not bring some of the legend back home to your near and dear ones. 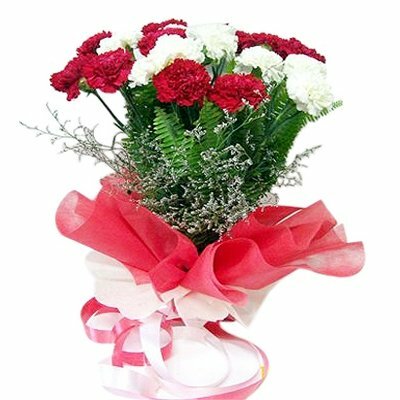 Sprinkle your fondness by gifting the classy arrangement of carnations and fill up the ambiance with memories both will cherish forever.